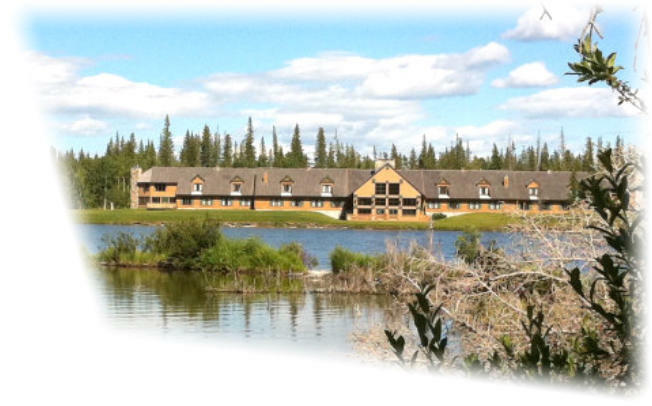 we’ve got our recreational ropes course and zip line in operation at Nakoda Lodge. This is a great summer time activity for individuals, families and groups looking for an exciting high elevation challenge. 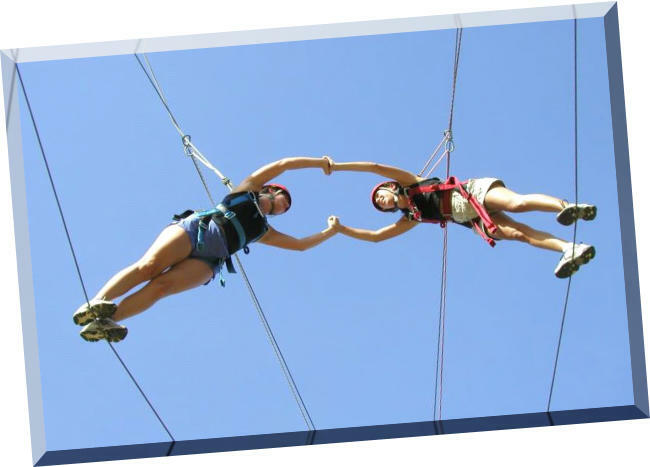 We’ve partnered with Yamnuska Mountain Adventures in Camore to allow for more people to take advantage of this activity. Yamnuska has been providing safe high adventure experiences for many year and we are fortunate to have them as a partner! For more information or to book, click here. Leading in the Middle offered by Leadership Development, The Banff Centre • Sept 29-Oct 4, 2013 Featuring Geoff Powter, Kathi Irvine, and Colin Funk as lead faculty, leaders will be inspired to expand beyond their defined areas of influence to connect more intentionally for greater impact across their organizations. Check it out. Creative Results Based Management • Nov 2013 In partnership with Dr. Phil Cox of PLAN:NET Limited, community development practitioners and project leaders will learn to generate rational results “road maps” to follow throughout a project life cycle. Check it out. Foundations of Meeting Facilitation • Fall 2013 A day of facilitation best practices, providing tools and processes for anyone who chairs meetings, communicates with staff, or presents to clients. Check it out. At PCfL we’re always committed to ensuring that our programs are designed with — and for — you. 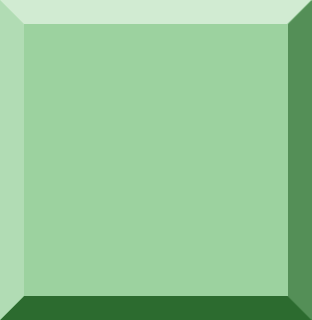 We want to hear your thoughts about your experiences with us, about what caught your attention in this newsletter, and what else you’d like to see PCfL doing now and in the future. contact us If you have any thoughts about what you’ve seen here, or would like to get more information on these or any other programs, please head to our website www.pcfl.com, or call or email Marianne Wasch or Mike Shaw at the office (403-678-2230 or toll-free 1-800-661-9400). 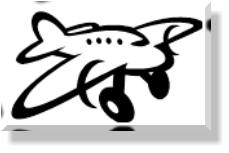 Contact us for more information, including sponsorship for not-for-profit organizations. When we started putting this newsletter together in mid- June we thought we’d wax poetically about the sun, enjoying the outdoors, and catching up on our reading. 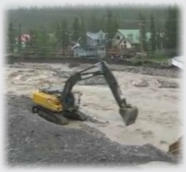 Instead, our landscape in Canmore and surrounding area has been changed by the forces of water. 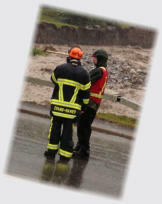 All of us here at PCFL remained safe and dry. However, many in our town and in the surrounding communities of Exshaw, Morley and Kananaskis need help. 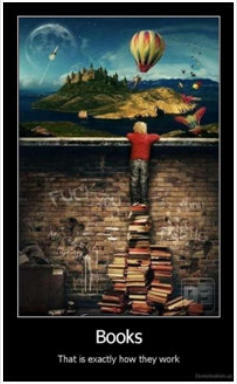 The effects will be long lasting for many. 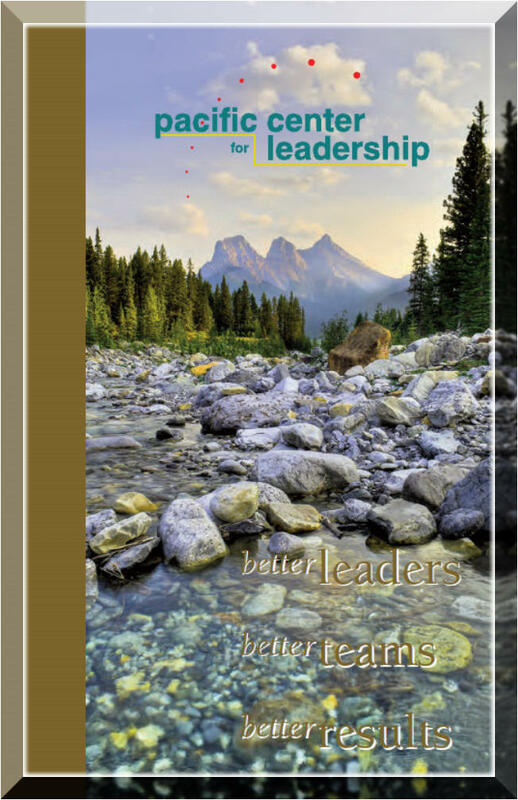 Facilitation Exchange is a partnership of Pacific Center for Leadership, PlanNet Limited and Leadership Development at The Banff Centre. 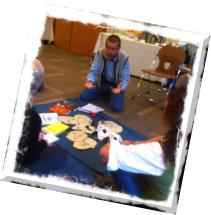 This spring we co- hosted six open invitation sessions, sharing ideas and practices of group facilitation. We covered a range of topics from open leadership to prototyping, results based management and development evaluation. We alternated between Calgary and Banff as locations for these informative and intriguing discussions. We plan to resume these sessions in the fall. Let us know (info@pcfl.com) if you would like to be on our list to receive further information about our fall series. 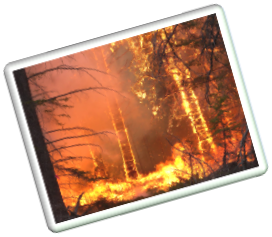 The recent rains have left us with flooding at the top of our mind, rather than the common summer worry about forest fires. In both instances, change occurs and the resilience of our natural surroundings comes to the forefront. Like nature, individuals and organizations have varying degrees of resilience. 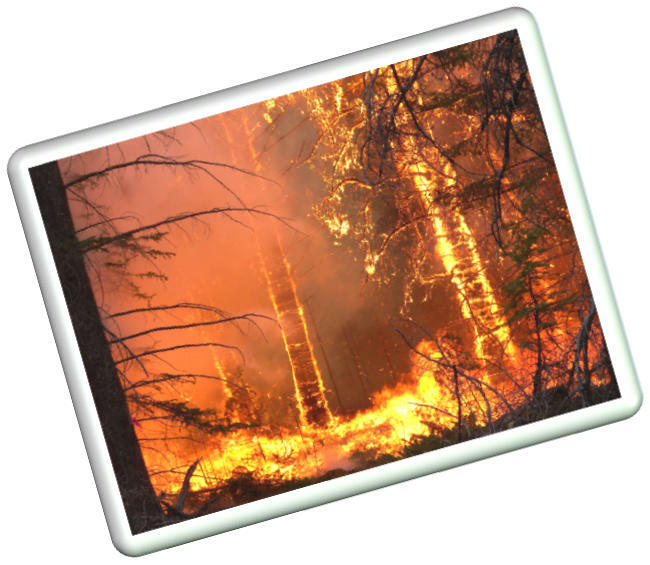 Our Leading Through Fire module explores change and the resilience of organizations through the metaphor of a forest’s response to the disturbance of fire. As resilience will be necessary for many businesses and individuals in the coming months we’d welcome the opportunity to explore this topic with you and your teams. 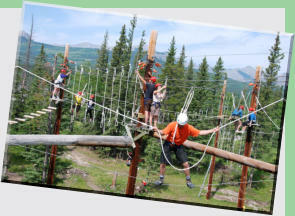 We also continue to offer our team development ropes courses at Nakoda Lodge. 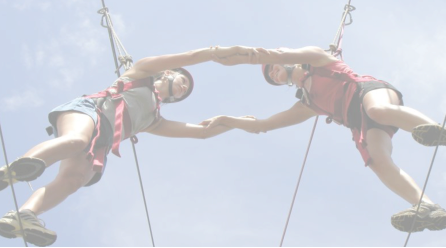 Meant for teams who are looking to build trust and increase team capacity, these high ropes course challenges are designed to help people explore coaching and/or involves the whole team participating in order for the challenge to be successfully completed. 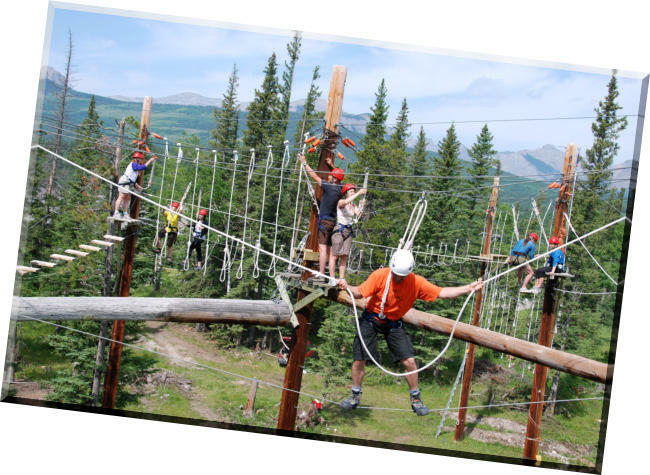 For those of you headed a little farther west and into Banff, we also have a team development high ropes course at The Banff Centre. Check it out. 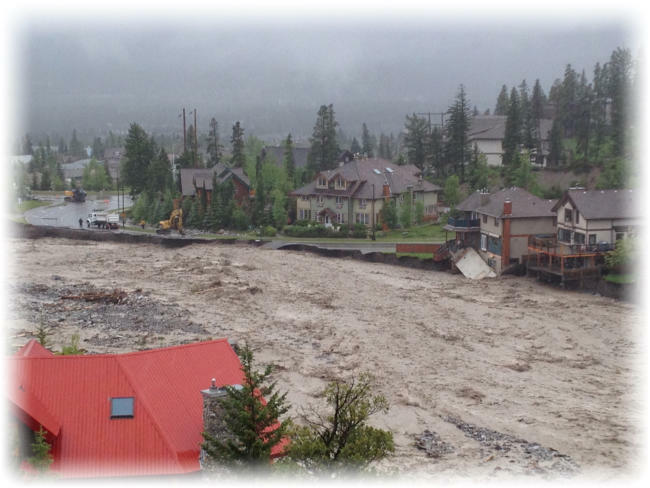 While a great toll has been put upon Albertans by this flood, we’ve also heard inspiring stories from our clients about how this disaster has really pulled their team together and created a base for a solid team foundation. 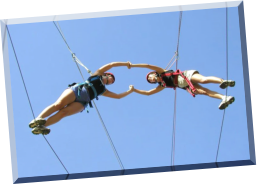 We continue to be awed by the power of teams when aligned with a common purpose and goal, and by the desire individuals have to do their utmost to help others. Heroes come in many forms and modes! 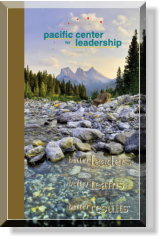 Senior PCFL facilitators, Geoff Powter and Kathi Irvine provided a custom designed three day learning module focused the importance of everyday leadership in an organization. Core content, supported by and animated through hands on learning, kept the learners engaged and the learning relevant to them. 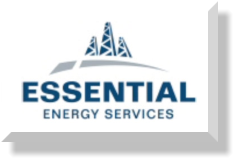 We recognize and commend Essential Energy for their commitment to the development of their workforce through this innovative and robust programming. 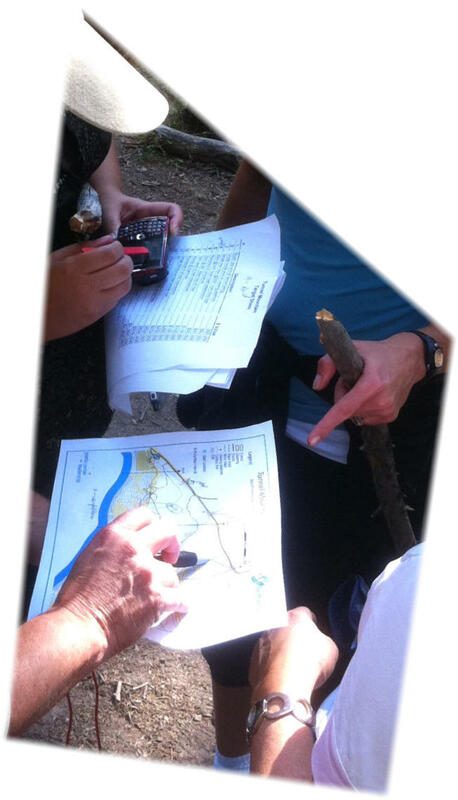 Our Strategic Challenge activity is an engaging, hands-on addition to any strategic planning process. 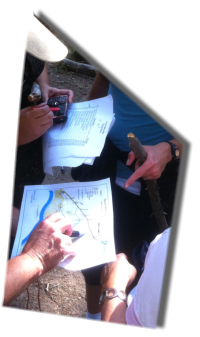 We’ve done this activity with many different groups, in a number of different locations, based indoors and out. 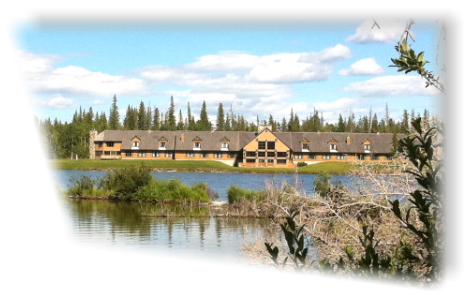 We’ve developed a map and layout for this activity in the area surrounding The Village at Pigeon Lake, approximately 1 hour south from Edmonton. The area has everything that we look for when choosing a location for this activity: a nearby meeting space, green space, not too close to traffic or busy pedestrian area, and a scenic location. 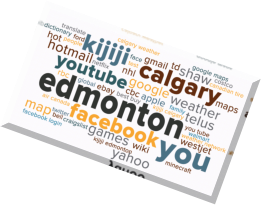 Some of the other areas where we have developed maps for this activity are: The Banff Centre, The Cochrane Ranche House, Fort Edmonton, Henderson Park in Lethbridge, The Calgary Zoo and MacDonald Island Park in Fort McMurray (and a location about 1.5 hours outside of Paris, France, too!). 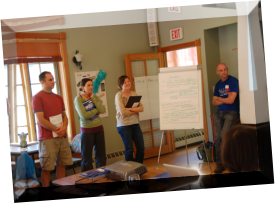 Facilitation Exchange Nights will start up again Oct 2013, with bi-weekly sessions exploring tools, ideas and concepts of leadership. Held in Banff and Calgary. Contact us to be added to our invite list. Our third offering of Y Leadership (www.yleadership.ca) brought 12 young leaders together for a weekend of focused discussion and activities, exploring what leadership means to them and their broader community. The participants came from the private, public and not-for-profit sectors, and once again impressed us with their insight and commitment to their development. We’ll be offering this program again October 18-20, 2013 at The Banff YWCA. See our website for more information , or call 1-800-661-9400.